Today you’ll get two recipes that make an amazing meal and will leave some good leftovers for those of you in the meal-prep crowd. We’re going to make my recipe for Spanish rice first then add some ingredients and make stuffed peppers. Donate! 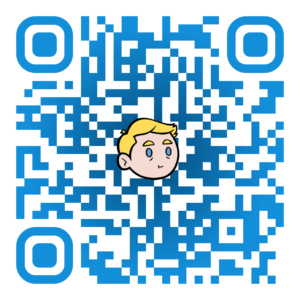 Click or Scan Below! Space Battle! - The board game I'm working on!